Other charts are available HERE. 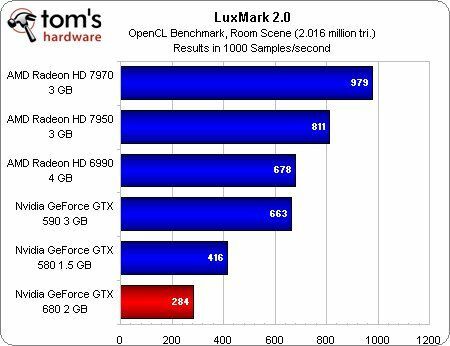 OUch LuxMark beats down the 680??? luxmark is double precision heavy, being originally intended for the midrange(performance) sector, and not as the enthusiast top end, the GK104 has the usual gimped double precision that goes with it. I see NV still haven’t fixed the performance issues in their OCL 1.1 run-time even in the hot new R300 branch of drivers. @Squall Leonhart — LuxRender’s path-tracer does not use DP math. 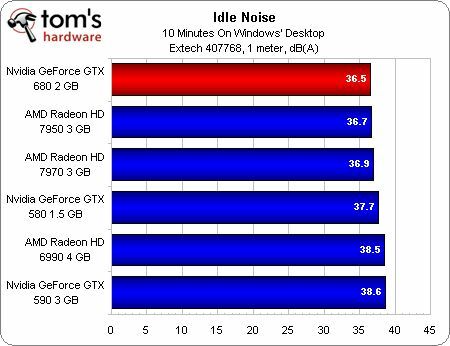 If you ask me, Ati should look on OpenCL performance much more in future. Hmm I am more interested in GK110 at this stage. This is just a rebranded 660. 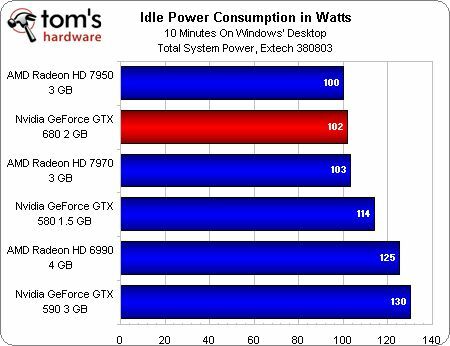 @SolarFox – in most OpenCL apps VLIW architecture’s performance is disappointing. The only ones which get the best of that architecture are simple math calculation (shifts, logical operations, additions) like bitmining, pass recovery (or cracking for that matter) etc. Many ppl bought radeons just for their DP performance (e.g. for milkyway which wasn’t OpenCL, don’t know if it is now). Many for pass cracking (and cell phone SL3 cracking). 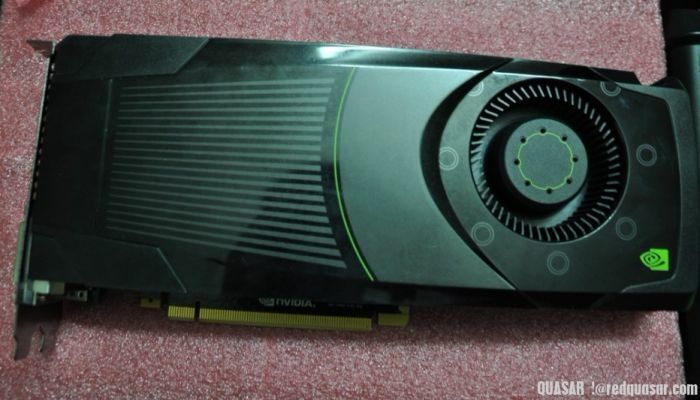 @Promilus – But NV has switched to scalar architecture starting with 8800GTX, a long way back. 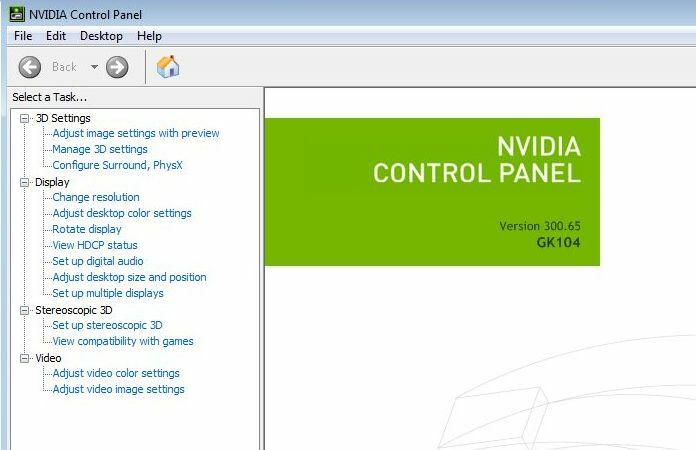 AMD has just rolled its first scalar GPUs starting with GCN. 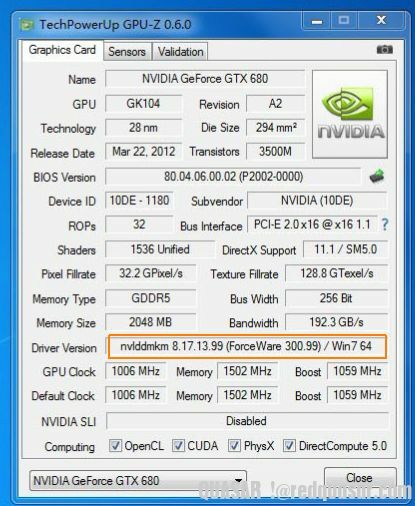 As far as I know, Lux is on single precision, so the GTX680 score is a bit of a disappointment. 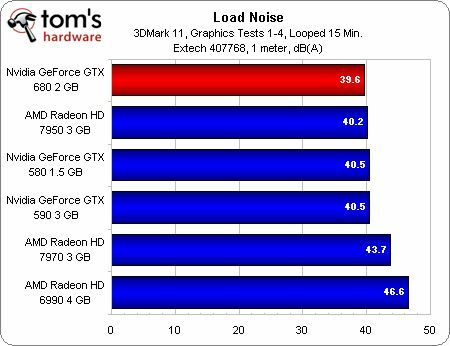 I don’t understand why GTX 680 would be slower than GTX 580 in Lux… This result is very strange in my opinion. It may be because of very early drivers. 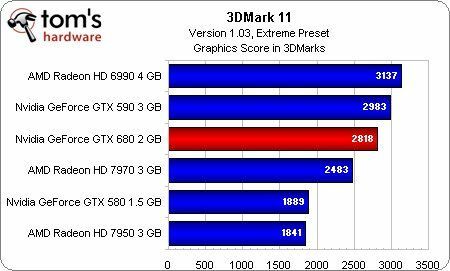 The lower score in LuxMark against the old GTX580 may also be due to the smaller amount of local memory share in GK104 — 384KB vs. 768KB in GF110. Although the raw computational throughput in Kepler has been bumped twice, compared to GF110, the on-board memory bandwidth has remained pretty much the same, around 192GB/s. The L2 cache size most probably haven’t been increased, too. 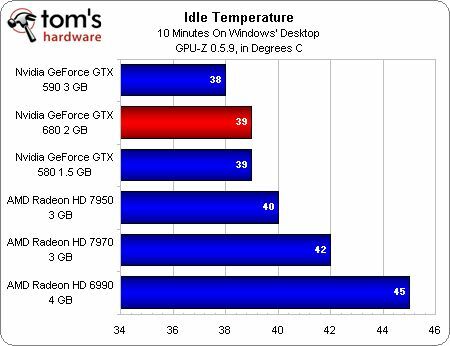 i guess gk104 will not be great for compute , just like gf114 meant to be.